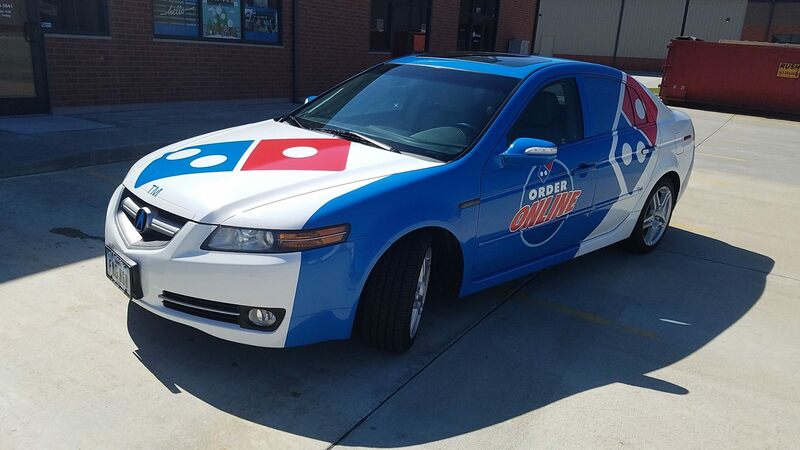 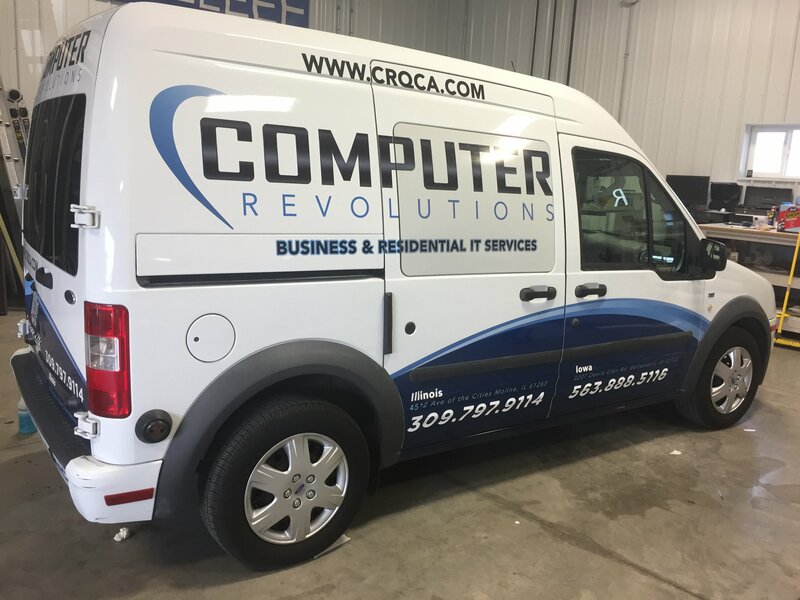 Vehicle wrap completed for Computer Revolutions. 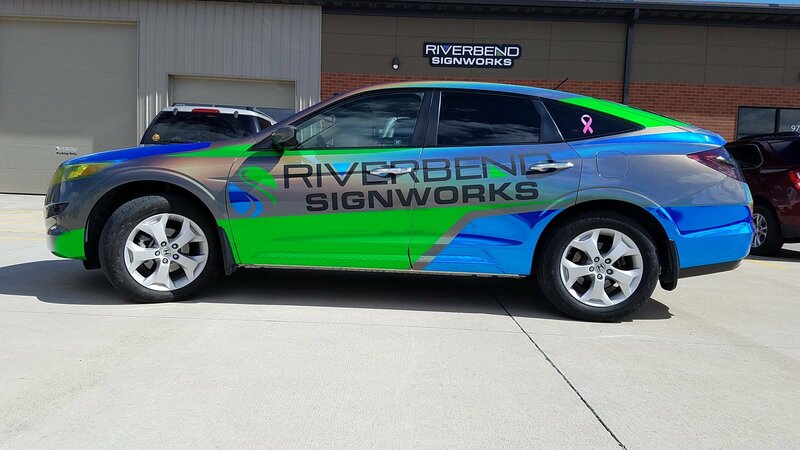 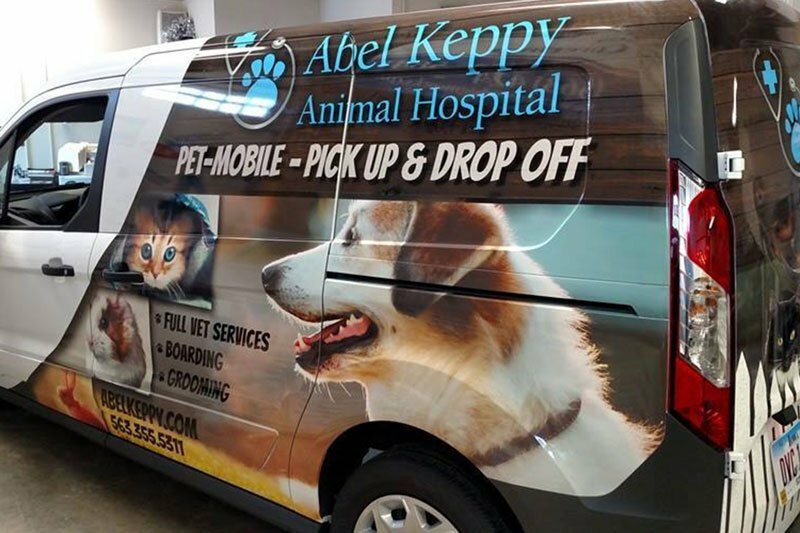 Computer Revolutions came to us for the design and installation of a vehicle wrap. 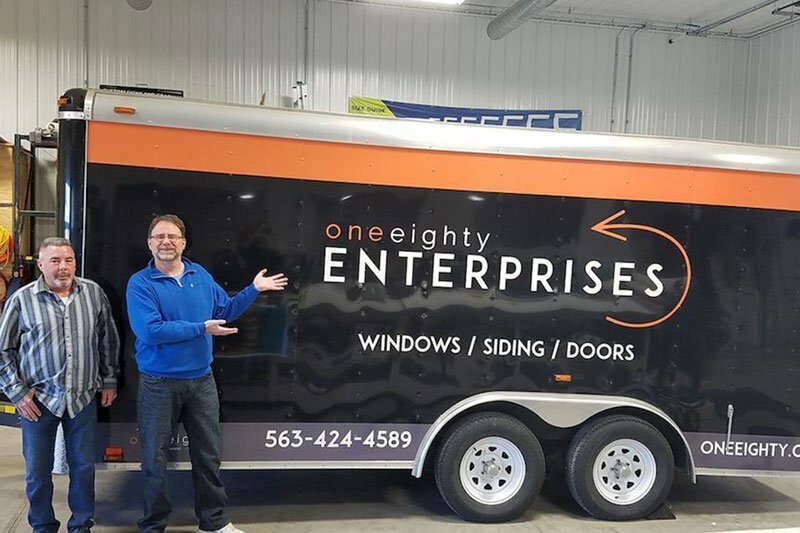 We came up with a plan that fit their needs as well as their budget.